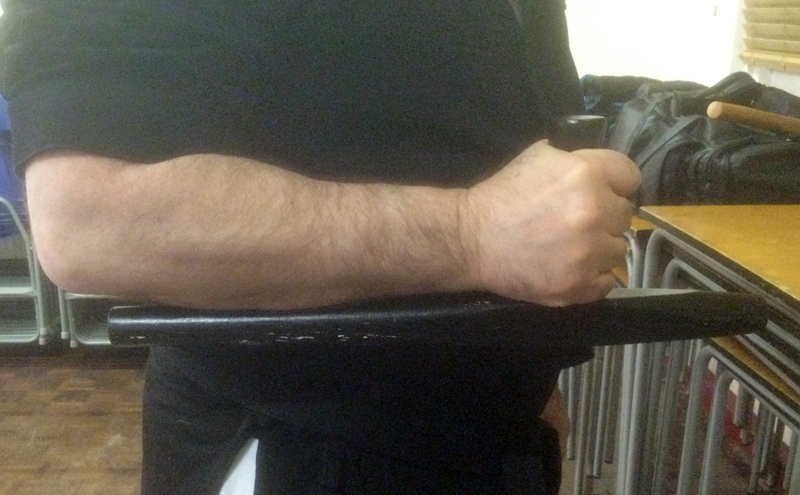 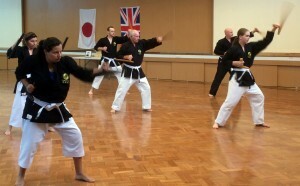 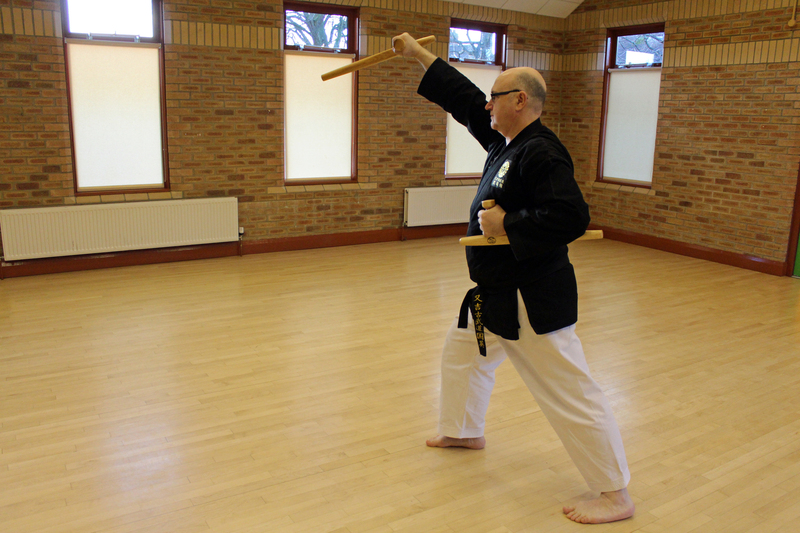 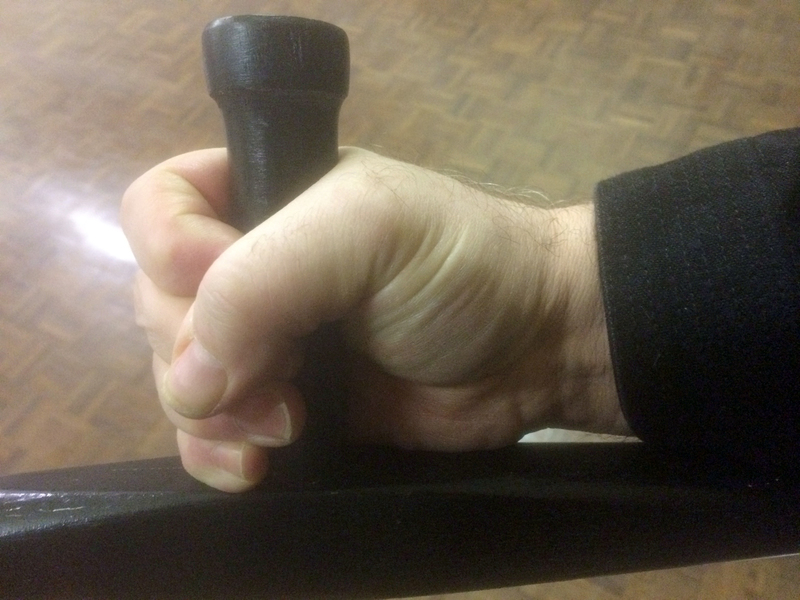 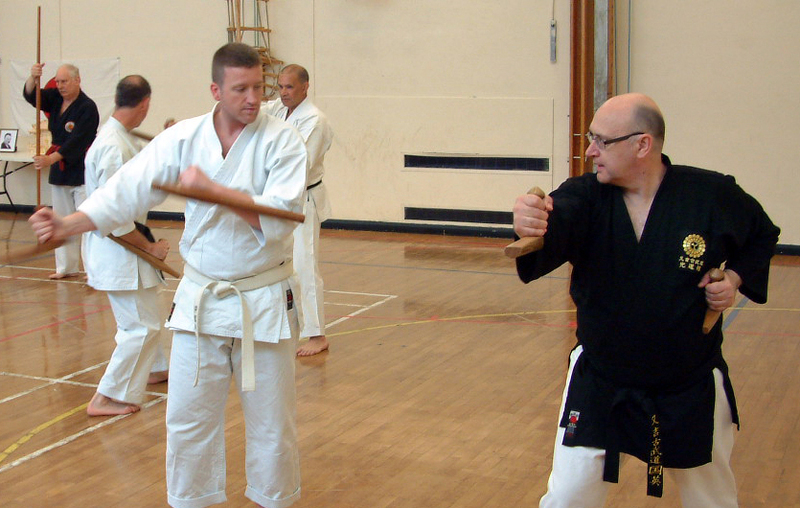 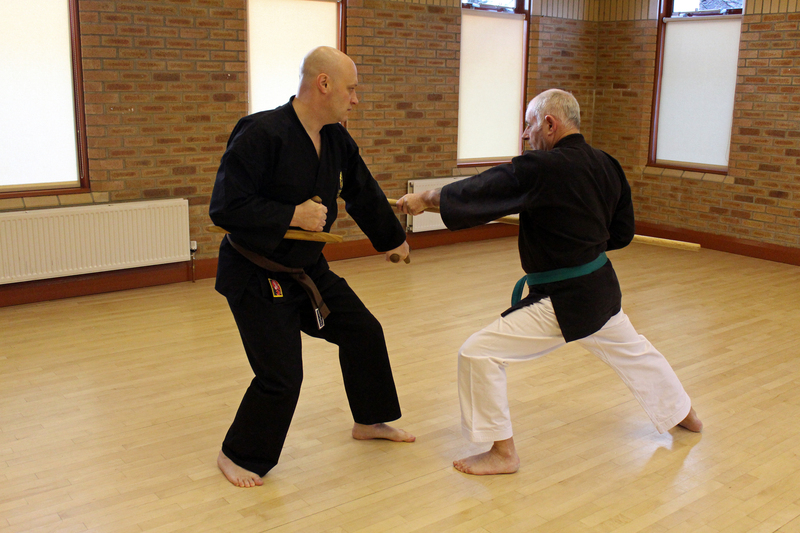 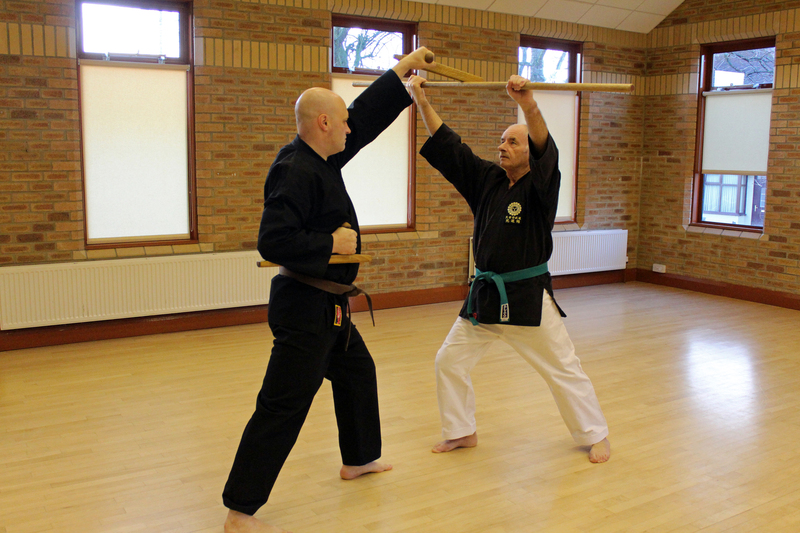 It’s surprising to know that tunkua, which is a kobudo weapon, can be used to strengthen the muscles in their hand grip and forearm, and further enhances their empty hand system. 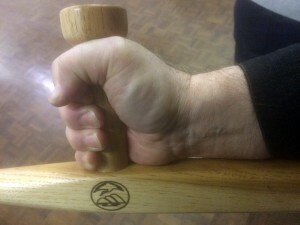 A friend of mine is interested to learn about martial arts but he wants something that incorporates weapons in it. I’ll mention about the art of kobudo to him so that he can start looking for an instructor of this discipline.